I was so, so close to finishing up my August reviews, and then..bam….I caught like the plague or something and I finally find a house I both love and can afford. So in between the stacks of paperwork and endless phone calls, I’ve been trying not to hack up a lung, all the while missing my retail therapy and fun chats with all of you. 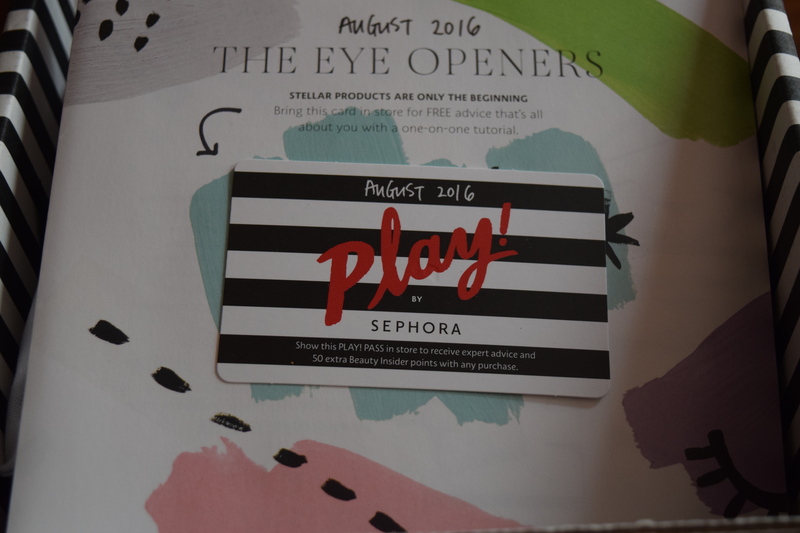 But today I’m hopped up on DayQuil and back to talk about one of my favorite budget subs: Play by Sephora. 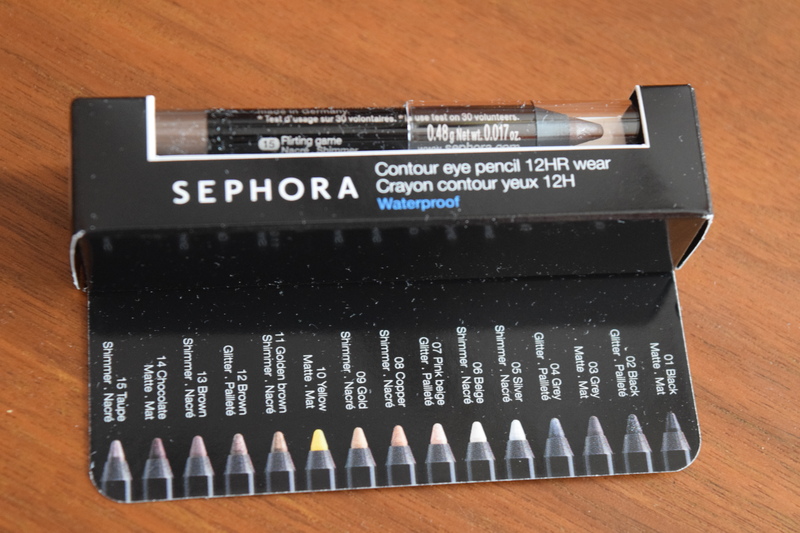 This box is Birchbox’s direct competition in the $10 beauty box slot. 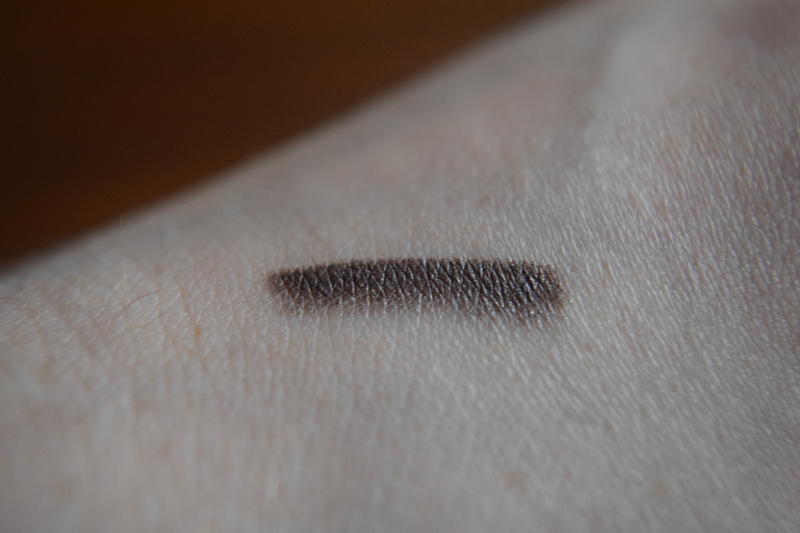 Make Up Forever (MUFE) is one of my go to brands. Their eyeshadows are amazing and go on so smoothly. I love this color. It’s such a pretty neutral and gives this kind of candlelit look. I own it already in a MUFE palette I purchased back in Spring. I use this shade a ton already and I can’t recommend this brand enough. 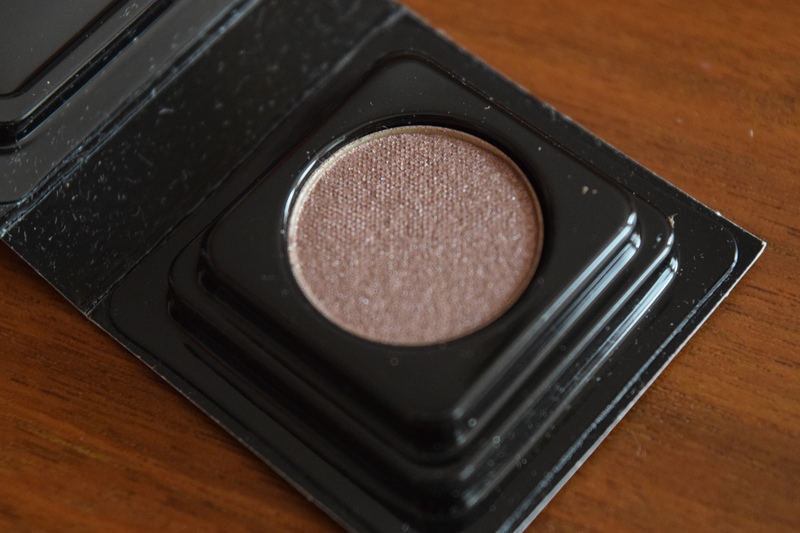 Click here for my review of their Artist Palette Volume 3 which includes this pink granite shade. 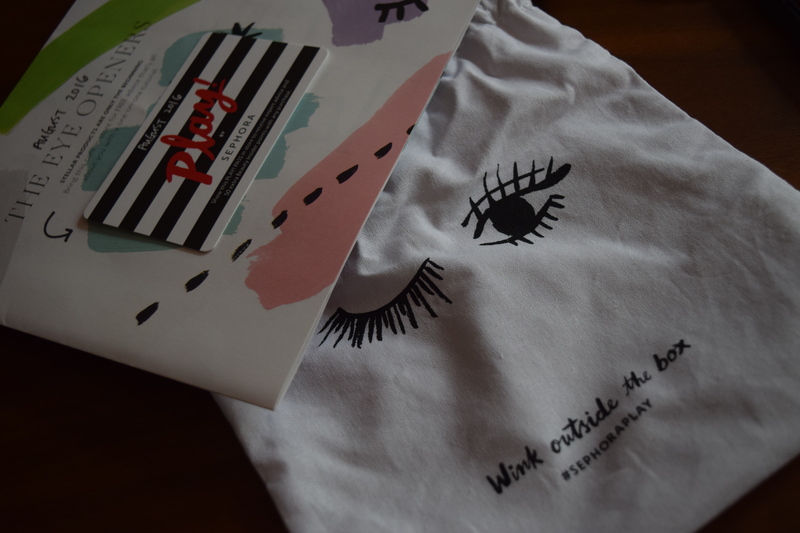 Mascara isn’t exciting, but it’s the product I probably use up the fastest. Urban Decay is a great brand and I’m pretty sure I’ve used this before. I think I liked it, but didn’t quite love it so I’m happy to try it again and see how it works. There are a lot of words in the name of this product. They all sound good and it never hurts to throw some French in there for good measure. This product appears to be similar to the Korean equivalent of an “essence” which I find intriguing. This should be fun to experiment with. 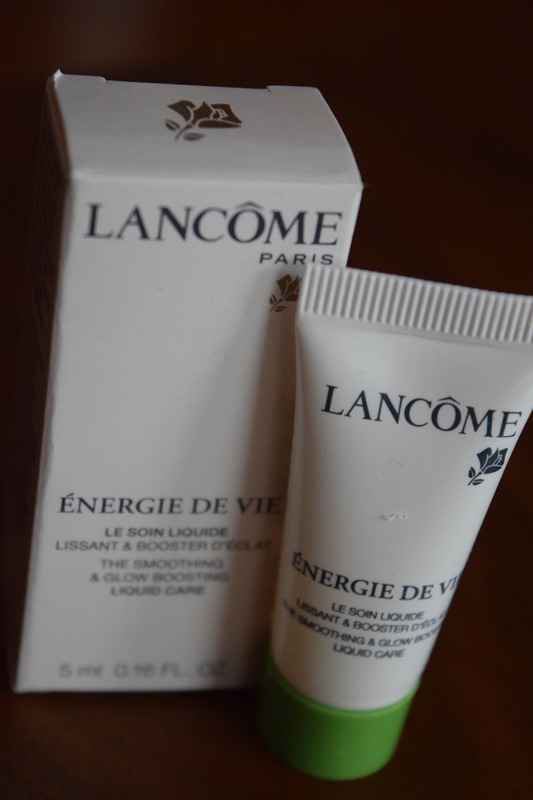 You probably know by now that I am always a sucker for eye creams in box. 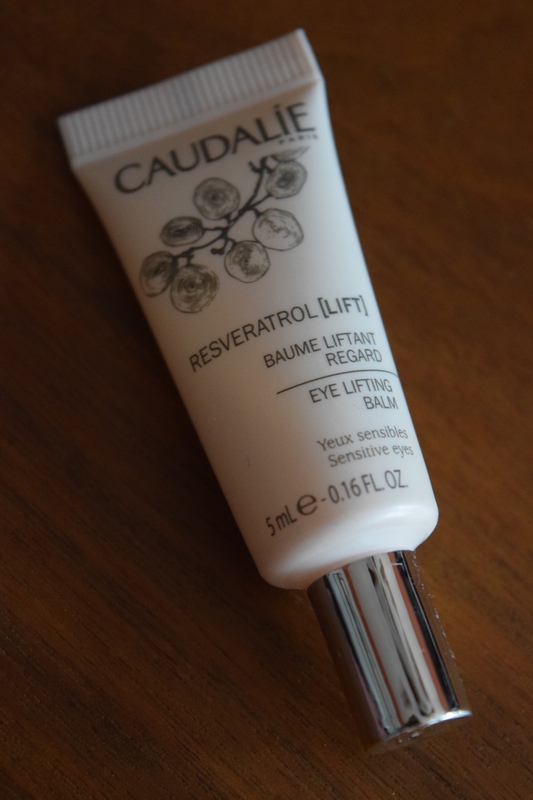 Eye creams tend to be super spendy, and to me they are an integral part of a beauty regimen. If you do nothing else but get yourself a good anti-aging eye cream and apply it religiously you will do wonders for your skin. This cream feels lovely going on and moisturizes without being heavy. I’m really enjoying trying this out. This pencil definitely had staying power. 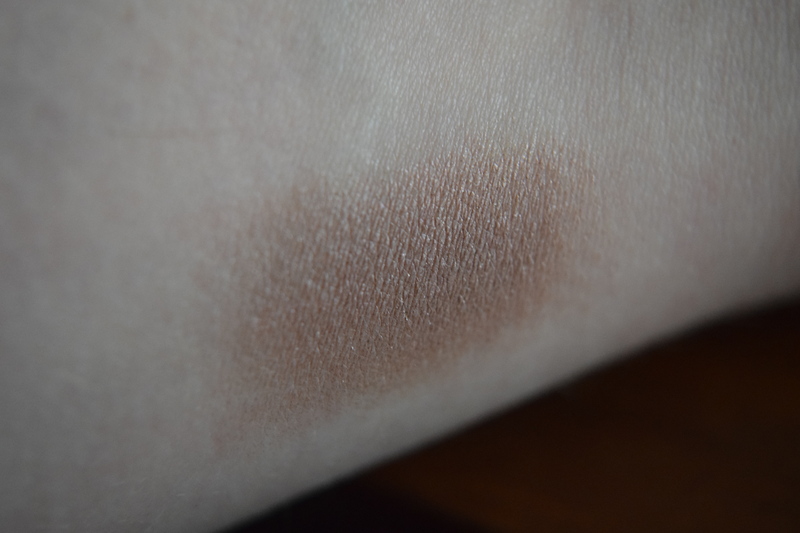 This shade pairs really nicely with the shadow they included and I feel like this gives a nice subtle shimmer. As usual, this scent doesn’t work for me, but I really don’t expect most perfumes to. This is an extra item so it doesn’t really impact my appreciation of the box. 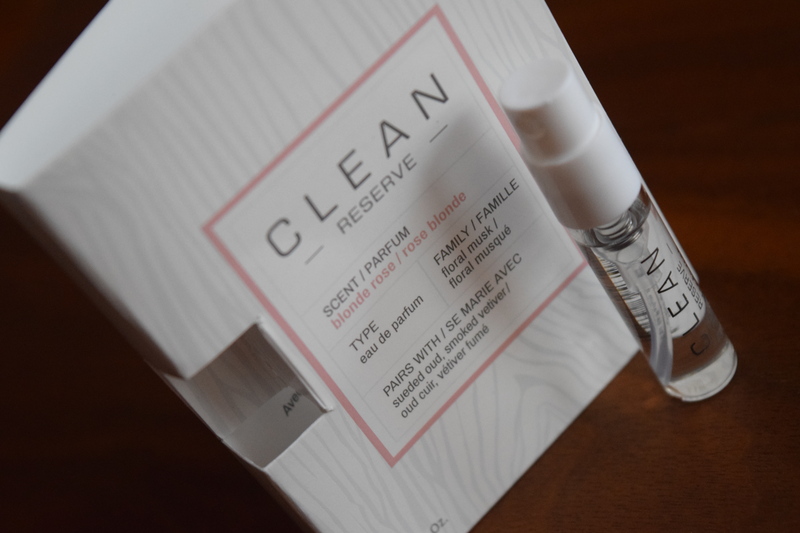 With tax, I paid $10.70 for this box and except for the perfume extra I will use everything in it. 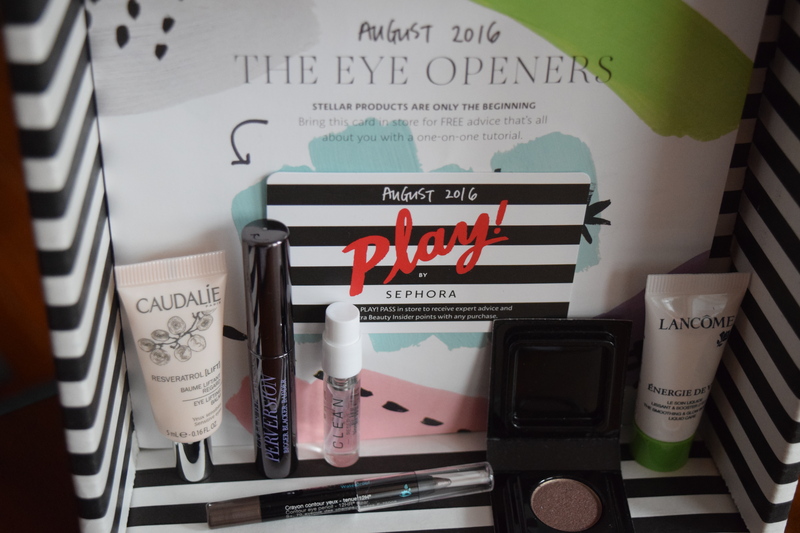 Eye products tend to be where I use a wide variety of brands and items so I really love that I got to try a few new things. I do think the products and colors in here would work for a wide variety of women so kudos to Sephora on an excellent curation. Do you use a lot of eye products? Which ones do you consider your holy grail items? Previous article	← Popsugar: August 2016 + A New Box & October Spoilers!